Mentor Connirae Andreas needs no presentation. She is know as the mother of NLP and her work in the world of personal transformation transcends time! Mentor Connirae Andreas PhD, has been teaching and developing neurolinguistic programming for more than 35 years. Her Core Transformation process has been acclaimed as a breakthrough in therapy and spiritual development, offering gentle transformation of life issues through uncovering states of oneness, peace, and presence. Connirae Andrea’s work has been published in more than 14 languages and is taught throughout the world being considered by many to be a true mentor both for hypnosis and NLP. The Wholeness Process comes from her personal journey, including her recovery from health challenges. Her gift is in making the mysterious more specific and accessible to everyone wanting a more fulfilling life. 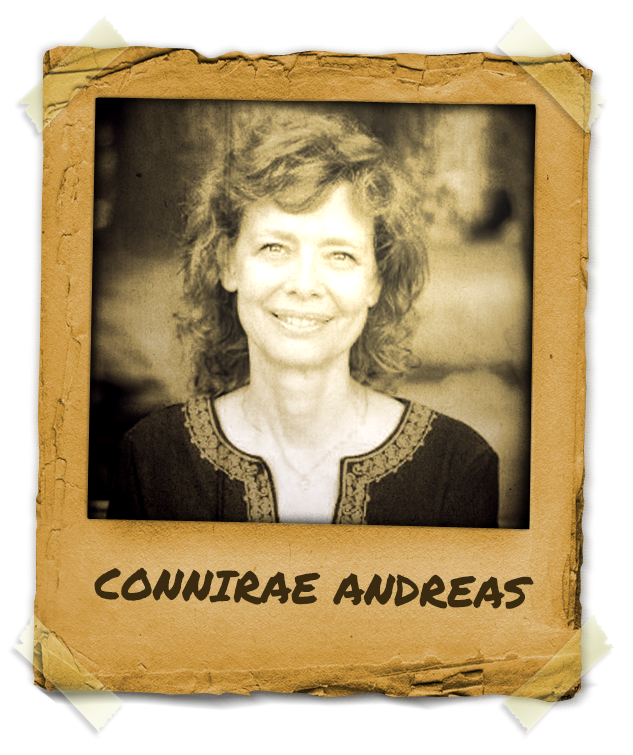 Connirae Andreas has had a lasting impact on the field of NLP through many innovations, including her groundbreaking work with Aligning Perceptual Positions and Core Transformation, and original work in Advanced Language Patterns, Timelines, grief, and shame resolution. Steve and Connirae Andreas’ publishing company, Real People Press, carries their NLP books, including Heart of the Mind, an excellent case-oriented introduction to NLP’s range of effectiveness.